Word of mouth is responsible for as much as 50% of all purchases, yet almost nobody has an actual plan to generate it. 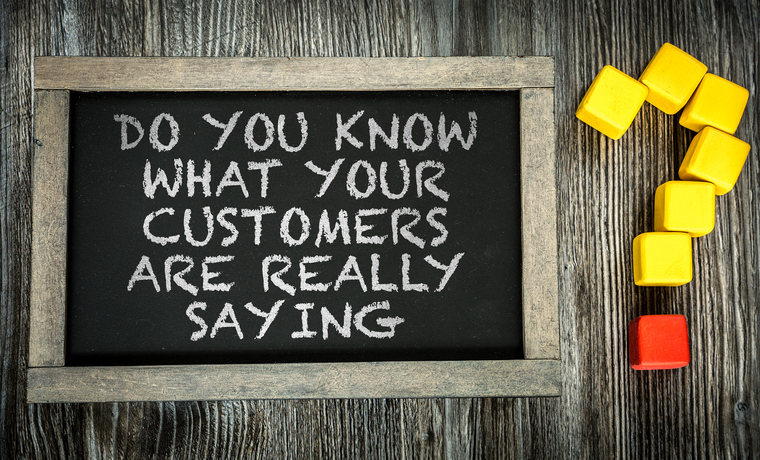 When you offer a differentiated, talkable customer experience, it compels conversation. And when customers talk, they recruit new customers...for free. In this dynamic and modern presentation, Jay Baer presents you with a simple and precise framework for word-of-mouth marketing that will grow your business. This powerful presentation creates real change among attendees, helping them to vastly improve their marketing and customer acquisition approach.